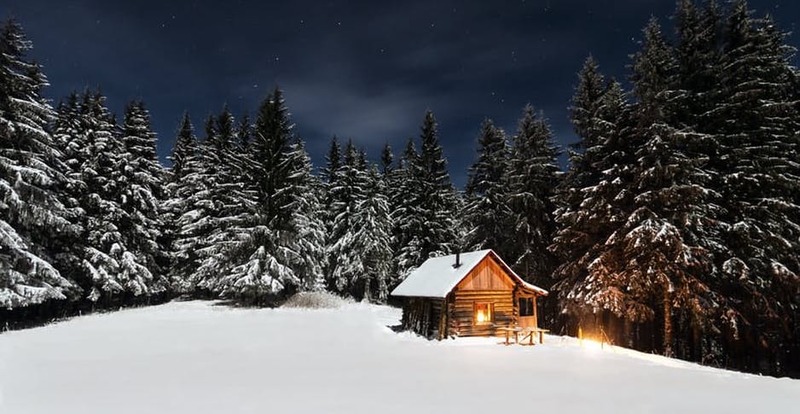 Our team here at TeachBoost hopes you had a safe and happy holiday season, and wishes you a fantastic New Year. Here are your instructional leadership news, highlights, and updates for December—you can also subscribe to our blog to have our must-reads sent straight to your inbox! Here are your instructional leadership news highlights for November—subscribe to our blog to have our must-reads sent straight to your inbox! Here are your instructional leadership news highlights for October—subscribe to our blog to have our must-reads sent straight to your inbox. Here are your instructional leadership news highlights for September—subscribe to our blog to have our must-reads sent straight to your inbox. Here are your instructional leadership news highlights for August! Subscribe to our blog to have our must-reads sent straight to your inbox. 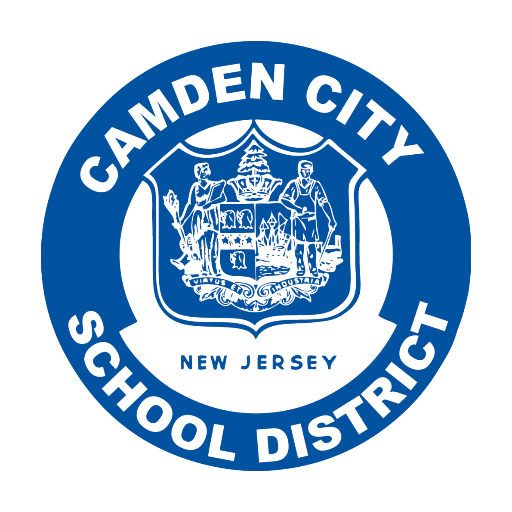 TeachBoost today announced a partnership with New Jersey’s Camden City School District (CCSD) to provide its software-based evaluation and coaching system to all teachers and leaders district-wide. “The EAA believes that effective teachers are the most important factor in determining student achievement,” says Jeremy Vidito, Chief Administrative Officer at the Education Achievement Authority of Michigan (EAA). That’s why TeachBoost is proud to announce its partnership with the EAA to serve as the district’s performance management system. Here are your instructional leadership news highlights for July! Subscribe to our blog to have our must-reads sent straight to your inbox. We are excited to announce a partnership with KIPP Houston to provide our instructional leadership platform to all educators network-wide! This expansion will enable greater insight into teacher growth trajectories and instructional leadership capacity.